Lee Tae-ri to star in KBS "Sword and Flower"
Actor Lee Tae-ri is starring in the KBS 2TV drama "Sword and Flower" as the crowned prince. 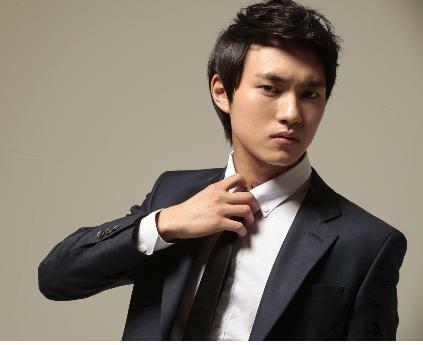 Lee Tae-ri will take on the role of King Yeong-ryu's son and stand in conflict with Yeon Gae So-mun who threatens the throne. Lee Tae-ri was highlighted in the drama "The Sun and the Moon" and recently starred in the movie "Running Man" with Shin Ha-kyun. "Sword and Flower" is about Moo-yeong (Kim Ok-bin) falling in love with Yeon-chung (Uhm Tae-woong) who killed her father and being confused between love and revenge. To be aired in July after "Heaven's Order". "Lee Tae-ri to star in KBS "Sword and Flower""